Each year, we recognize Nova Scotia’s best-in-class energy efficient organizations, individuals, and communities with the Bright Business Awards. 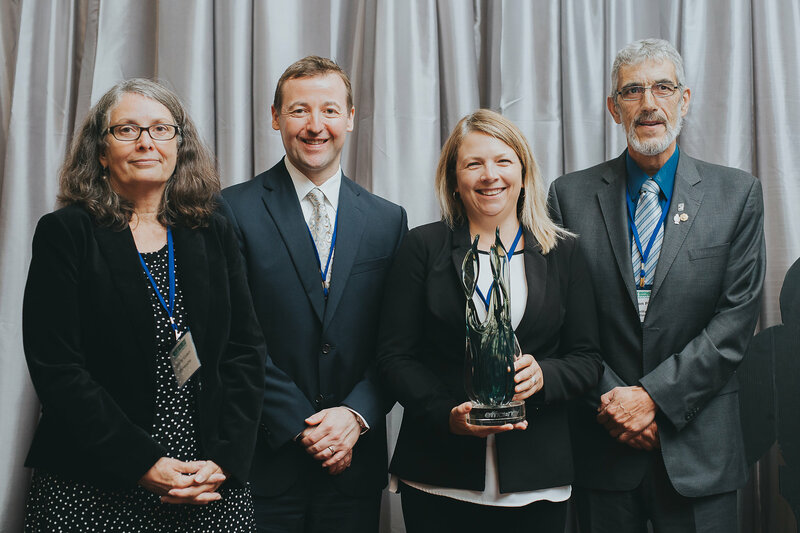 Award winners are industry leaders who inspire others to think and act differently and help distinguish Nova Scotia as a Canadian leader in energy efficiency. To recognize the most impressive leaders in the field, five prestigious Bright Business Awards are awarded during the Bright Business Conference.